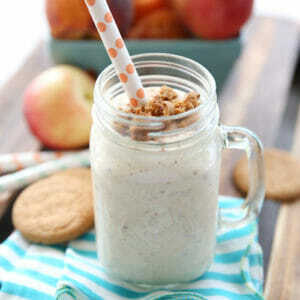 A perfect milkshake to capture the sweetness of summer, with fresh peaches, brown sugar, and a touch of cinnamon. Place peaches in blender and then add remaining ingredients. If needed, add a little cream or milk until you reach your desired consistency.